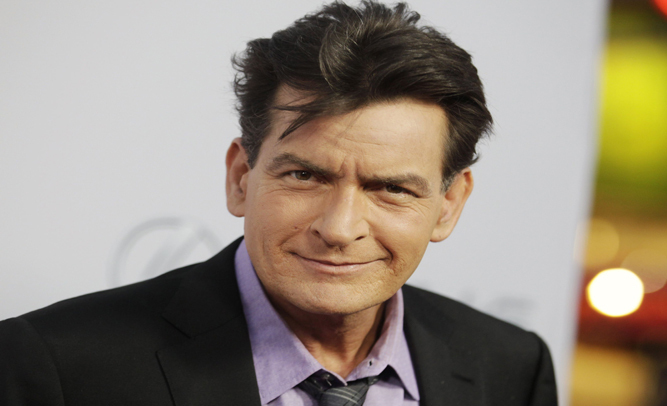 Neighbors of outspoken, controversial and unpredictable actor Charlie Sheen are calling him a “hero” after he heard a 10-year-old girl crying for her “giraffe” and ran into the neighbors burning bamboo hut and within seconds emerged with little Katie Edenstein’s pygmy giraffe, a rare miniature giraffe which typically only grows to be five-inches tall. Paul Edenstein, the girl’s father says he had been grilling shark in the family’s backyard located next door to Sheen on Mulholland Drive in Beverly Hills, and went in the house for a brief period, “I had just throw some shark on the grill and I ran inside, for maybe two minutes to get some seasoned salt, when I came back out, I saw the hut completely engulfed in flames, I ran and grabbed Katie, and was shocked when Charlie came running out from the flames with Bernie, her pet pygmy giraffe.” Edenstein told a reporter from the Beverly Hills Ledger. “It was the craziest sight, imagine seeing that. He is a hero,” the father added. Sheen, who was later seen at a coffee shop downtown, was stopped by a paparazzo and asked about the incident, “Yeah! A little giraffe, it’s all good, crazy Uncle Charlie was jacked up and raring to go, it’s cool man. I’m glad the little guy is okay, I want one now.” Sheen said before getting in his Bentley and driving away, and coincidentally was pulled over for speeding right afterward. Maxwell Roundtree, the paparazzo rushed up to Sheen’s car to ask why he was pulled over, “Oh, you know, running in and out of flaming bamboo huts with mini giraffes, drinking a lot of coffee, I guess I got jacked up and going too fast as always, it’s all good though bro!” Sheen answered happily. 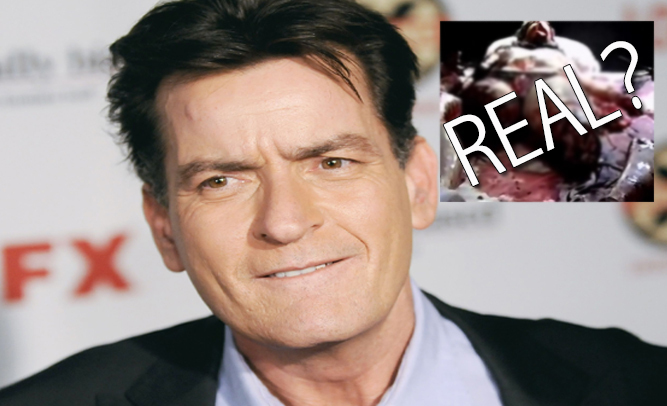 History is apparently repeating itself for Charlie Sheen. In 1991, the world-famous actor came into possession of a now-popular underground horror film from Japan titled Guinea Pig. The movie, which is graphically violent, depicts acts so real, that the actor believed that he was watching an actual snuff film, with people actually being killed on screen. He turned the film over to the FBI, who after an investigation probably had a good laugh at all the wasted tax dollars once they found out it was staged. This year, a new version of the film, titled American Guinea Pig, was released after a successful crowdfunding campaign on Indiegogo.com. The new movie, which also features extreme scenes of violence, is set up, as was the original, to appear to be a real snuff film. The movie’s creators – one of whom is a special effects professional who has worked on many films over a long, successful career – purposely made the movie look as realistic as possible to appease a strong following of gore-hound fans. 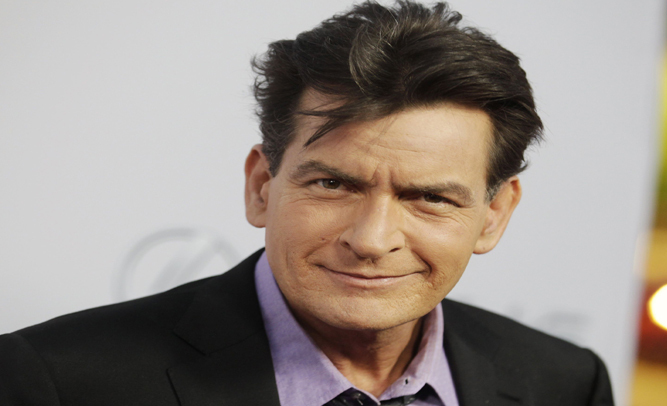 According to reports, Charlie Sheen was given a burned, ‘bootleg’ copy of the movie on DVD, and was told that it was something real and “very underground.” After watching the film, Sheen reportedly turned the copy over to the FBI, again telling them he believed that he had found a real snuff movie, and that they should investigate. Thankfully for the filmmakers, FBI investigation has come a long way since 1991, and a quick Google search revealed an IMDb page, crowdfunding campaign, and still images of the movie online. They informed Sheen that he had, once again, been fooled. 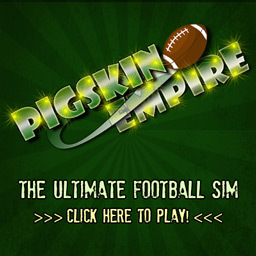 FBI investigators say that the creators of American Guinea Pig will, of course, face no charges for their film.